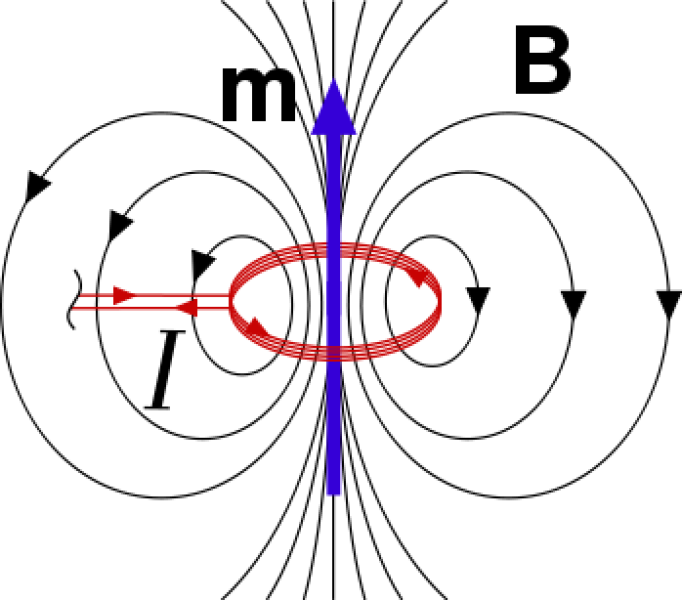 Magnetic monopoles are one of those things that really should be real. There’s practically an empty space in physics waiting to be filled by them. But nobody’s found one yet. In some ways, Paul Dirac was as elusive a figure as his monopoles are. Taciturn, impossible to know and sometimes downright bizarre, he nevertheless gave the world of science some of its most enduring theories and equations. Join us for a discussion on Paul Dirac and the magnetic monopole, featuring Orad’s new microphone and Jesse’s wicked head cold. Our next episode will be about genetic diversification, so write in or call about it if you’ve got questions you want us to answer! Coulomb’s chapter on magnets from 1793 (in French). Price’s paper on the cosmic ray he thought was a monopole. 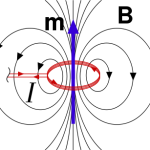 Cabrera’s “Valentine’s day monopole” and his update two years later. Below is a link to a video of Leonard Susskind talking about the universe as a hologram, in which he uses an information approach to black holes. He presents a compelling argument, and it is very clear and easy to understand. I really enjoyed the show, keep up the good work! Here’s another angle to the spaghettification in a black hole you guys talked about in your first episode (great podcast by the way). Julien from Paris also reminds Jesse not to assume that everyone knows what he’s talking about. This episode was researched, written, hosted and recorded by Orad Reshef and Jesse Corbeil. Sound editing was done by Jesse Corbeil, Orad Reshef and Aimee Gillespie. The sound consultant for this episode was Chuck Barnett. This entry was posted in Episode and tagged E&M, history, Paul Dirac, Physicists by Orad Reshef. Bookmark the permalink. I loved your comment: “It’s almost like the physics knows your watching.” That’s so telling of the need for us to inspect and better understand the relationship between the scientist and the world. And the rest of us, too. I’m approving it JUST because of the clever reference. Subscribe to our feed using iTunes or your favourite RSS reader in order to stay in the know of new episodes! We welcome all phone calls, and we might even feature you on the show!